The best way to explore any city is on foot. London is a sprawl of a city, so don't expect to be able to see much of it in the space of a day. Rather, pick a part of the capital, and walk around it, whether that be through the streets or parks. London, though increasingly urbanised, is spoilt for green spaces. If Brixton is where you live, or where you want to live, or where you're headed for a day out, then knowing where the parks are is always useful, especially if you have children or a dog or two in tow. Walking is not only beneficial exercise, but it gives you the time to have fun and explore. Brixton has its fair share of parks – large and small – and green spaces. We've given you a lowdown on the best parks in and around the Brixton area. So grab your walking boots, throw on your waterproof jacket, and head outside. 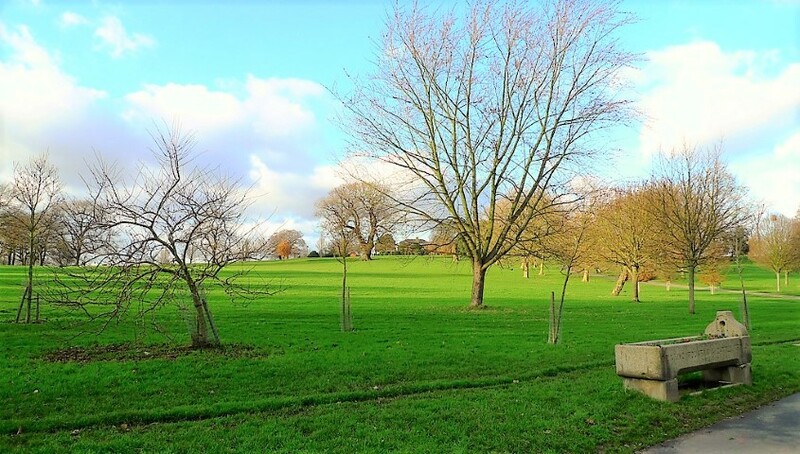 This park is situated in Camberwell, but Brixton's centre is only a 15 minute walk away. Named after the art critic and former local resident, John Ruskin, a stroll around this park will make for a great day out. There's a football pitch and tennis courts for those who want to get really active, but there are also wildlife ponds and plenty of space in which to enjoy a picnic, weather permitting. If there are children in tow, the child's play area should keep them happily entertained. Brockwell Park is reason alone to live in Brixton. 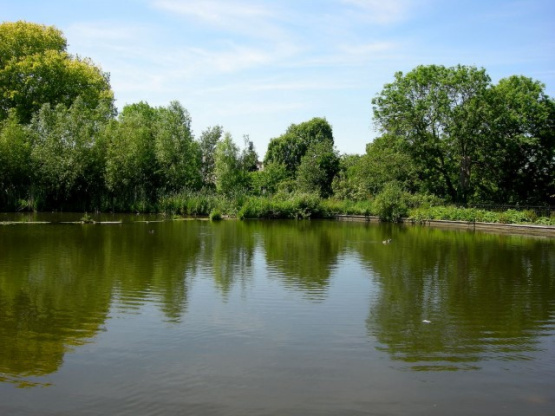 It is one of Lambeth's 12 Green Flag Award-winning parks, meaning it is a park the entire community can be proud of. The park's wilder aspects are delightful for rambling about in, while its ornamental gardens are a feast for the eyes. The park itself sits between Brixton and Herne Hill. Stretched over 50.8 hectares, it features ponds, a walled flower garden, a recently restored nineteenth century clock tower, myriad sporting facilities, the Brockwell Lido (The Lido Café is worth a visit), and the late Georgian, Grade II listed Brockwell Hall. There's also plenty to keep the young ones amused. The park boasts a miniature railway, a children's paddling pool, duck ponds, a children's play area, and more than enough green space for them to run about. This stretch of green land sits alongside Brixton Hill. Described as an 'ancient area of land that would once have provided grazing for people who did not have private land', the common is now protected and maintained by Lambeth Council. It is not too extensive, but ideal for walking in if you want a shorter walk or if you are near to the centre of Brixton. Pick the right time of year, and the ground will be carpeted with daisies. Located next to Loughborough Junction train station, this feels very much like a community park, with play and sporting facilities. It is within a quick walk of central Brixton and all its main attractions, including the street markets. If you head towards West Dulwich, virtually next door to Brixton, you'll find Belair Park. The park takes its name from the Grade II listed Belair House, which is now an events space and dining and wedding venue. Consisting of 26 acres, it is an excellent place for dog walking and for anyone who wants a longer walk. It's always worth catching a glimpse of the big house, too. Here, you're not far from the Dulwich Picture Gallery (a place we highly recommend visiting if you want to turn your walk into a day out). If you ever find that you've exhausted all of the above, then the large expanse of Clapham Common isn't a million miles away.